Welcome to the Law Firms page! Here, you can find extra information about various law firms, as well as case studies and interviews with current solicitors and trainees. Baker McKenzie is the second-largest law firm in the world by number of employees and also revenue. 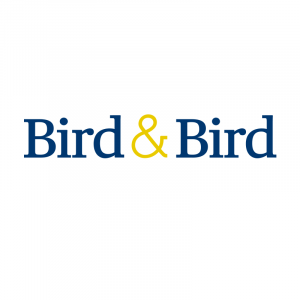 Bird & Bird are a top law firm with over 1200 legal advisors globally and specialising in business sectors with technological components. You can read about their amazing Bursary Programme, encouraging more diversity in the legal sphere. Alternatively, we have a case study from a participant in their Bursary and Pioneer Programmes. Dentons is actually the world’s largest law firm by number of lawyers, working in commercial law. They’ve recently launched an innovative apprenticeship scheme for aspiring solicitors. Freshfields is a multinational law firm that was founded in over 250 years ago! They are one of the 5 members of the Magic Circle. A trainee from Freshfields gave us an overview of her training contract and what advice she’d share. We also conducted an interview with a member of the Freshfields graduate recruitment team about training contracts. Here, Freshfields gave their top advice for applying for training contracts. 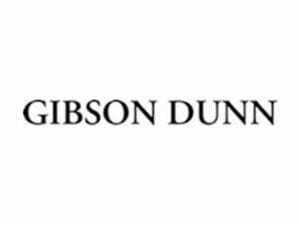 Gibson Dunn is a global law firm that’s based predominately in America, and is renowned for its litigation practise. A trainee from Gibson Dunn, but based in London, spoke to us about his vacation scheme and his experiences working for an American law firm in the UK. Read the Vacation Scheme Case Study Here. Herbert Smith Freehills is an international law firm formed from the merging of UK-based Herbert Smith with Australian-based Freehills. We caught up with two trainees from Herbert Smith Freehills, who discussed training contracts and their lives as trainee solicitors. We also spoke to a representative at Herbert Smith Freehills who offered us some advice about what they look for in their candidates. Hogan Lovells is a multinational firm with headquarters both in London and Washington D.C. It specialises in “government regulatory, litigation and arbitration, corporate, finance, and intellectual property”. Read the top insights from four trainees currently at Hogan Lovells with our guide Hogan Lovells: Trainee Insights! Penningtons Manches is a UK law firm who specialise in “dispute resolution, corporate and commercial, real estate, private client and family”. Two trainee solicitors talk us through a typical day as part of their training contracts. 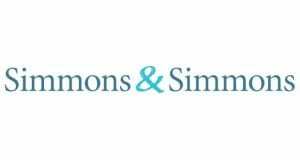 Simmons & Simmons is a global practise with 21 offices across the world. Three trainees from Simmons & Simmons gave us brief insights into what it’s like working for such a huge law firm. A fourth seat trainee also gave us an insight into training contract applications. 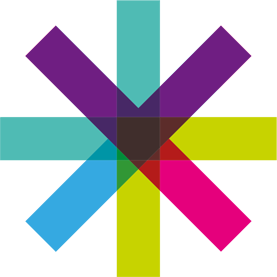 Finally, you can find two vacation scheme case studies for Simmons & Simmons. Taylor Vinters is an international law firm with offices in London, Cambridge and Singapore. Their HR Manager revealed the crucial advice on obtaining a training contract. She also shared her top tips with us. Read more about the process of becoming a solicitor, from A-Levels to Training Contracts.